Here at Southgate we love good food… and coffee… and cocktails, for that matter! With fifteen diverse cafes, restaurants and bars featuring cuisines ranging from award winning Chinese and modern European to lauded Tasmanian specialities, we have more than our fair share of crowd-pleasing venues. What makes these venues so good is the talented, hardworking creative minds behind our riverside passes and bars. Over the past year, we’ve welcomed several new faces, so we thought we’d pull-back the curtain and shine a light on some of the new Southgate family; people bringing their passion and expertise to many of your favourite Southgate restaurants. 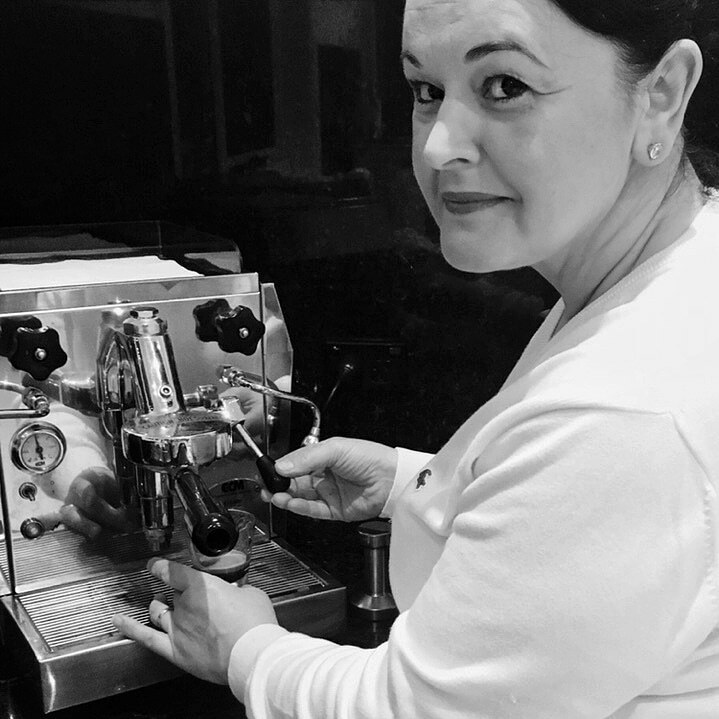 Before here, you were: I have more than 18 years’ experience in the hospitality industry, running kitchens in some of Melbourne’s favourite restaurants such as RACV Club, Lamaro’s, Albert Park Hotel, Waterfront, Bluestone, Timeout and Il Pomodoro. Your favourite menu item: Risotto … Obviously! I’m looking forward to creating new risotto combinations at Tutto Bene. Your cooking philosophy: My focus has always been on allowing the produce used to be the star on the plate: simple yet delicious dishes! I’m excited to be working at Tutto Bene because we work with many artisan producers and farmers to ensure the produce we bring to our customers can be appreciated and also supports the industry. 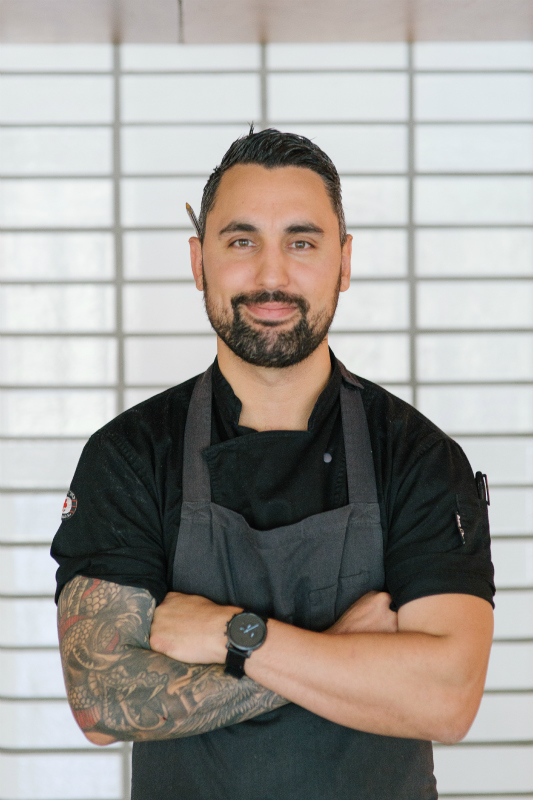 Before here, you were: working among some of Sydney’s finest restaurants, including Longrain and Bistro Moncur and six years with Merivale, including head chef at The Beresford and sous chef at est. Most recently I worked at Bowery Lane, where myself and my friend Kaz Derbas transformed the small dining venue into a booked-out breakfast, lunch and dinner dining experience. Your inspiration comes from: I was inspired by food from a young age, having been constantly surrounded by the senses of my mother’s Spanish heritage, so European flavours influenced my cooking (she was also a chef!). You love: creating accessible food! I also love the passion for food in Melbourne, which is even more than the Sydney dining scene! 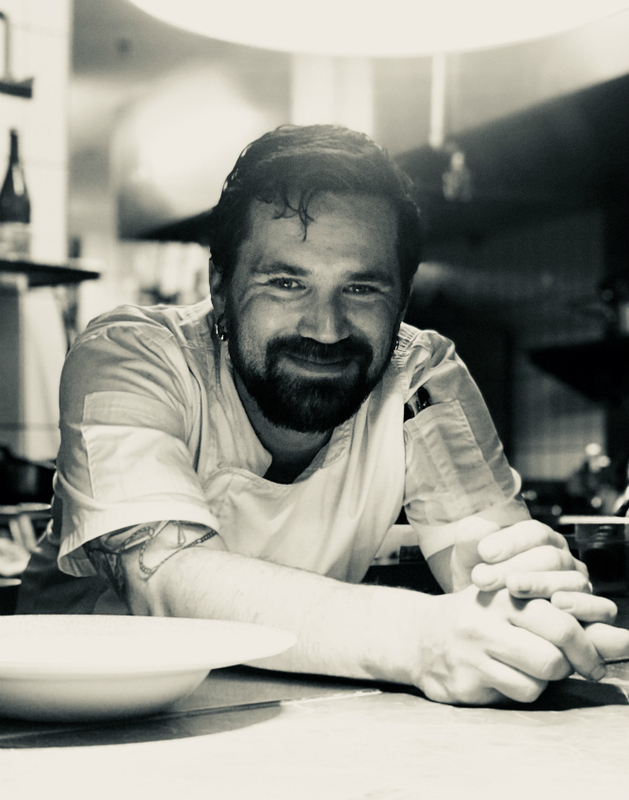 Excited about: Instead of keeping to a traditional German menu, I look forward to bringing fresh, light twists that tends towards modern Australian-inspired German cuisine. Before here, you were: My passion for bartending started off in London at the London Cocktail Club. Before coming to Waterslide I participated in the Rookie Program in the UK, where 11 bartenders across the country are selected to receive in-depth training with the world’s best spirit ambassadors. I also won the Woodford reserve cocktail competition 2018. Your specialty is: Creating personalised drinks which suit the customer’s requests. Favourite menu item: From Waterslide’s cocktail menu, my favourite cocktail is the “French Quarter” because the presentation of the cocktail is different and eye-catching. The taste is refreshing which reminds me of summer and the warmer weather. Your passion is: I not only have a passion for drinks but also for food which work well together. My objective is to bring new concepts and ideas to the venue to increase efficiency and help it reach its full potential. Your philosophy: My inspiration comes from replicating nostalgic smells and flavours, thus coming up with the idea of the cocktail which I did for the Woodford Reserve Cocktail Competition which is called “Long Way From Home”, consisting of Woodford Rye, Macadamia fat washed brandy and a Christmas pudding syrup. Before here, you were: I worked as head Barista at IBM for 20 years. You’re excited about: Working with Lavazza coffee. While working at IBM I won a number of awards, including one from Lavazza Australia. As La Camera uses Lavazza coffee it’s a perfect fit for me! Passionate about: Crafting seasonal dishes using local ingredients. I’m also passionate about achieving excellence in teppanyaki experience and continuously refining my food and teppanyaki skills. Favourite item on the menu: I have two: Salmon and Wagyu beef due to the incredibly tender mouth-feel, and enhanced and long lasting flavour. Cooking salmon and Wagyu beef is highly technical Including temperature and time control so I love the challenge! Previously worked at: Top Teppanyaki restaurants in Hong Kong and KoKo Teppanyaki restaurant in Crown Casino, Melbourne. What you bring to the role: I want to bring my wealth of experience as well as my creative flair to the venue. I’m constantly inspired by the ability of Teppanyaki to both create amazing food and to entertain! Before here you were: I began cooking in Korea after military service. I’ve now worked around the world including the Ritz Carlton in Pentagon and Washington DC, Westend Bistro by Eric Repert in Washington DC, Sorenzo in Sydney and Koko Tepanyaki at Crown, Melbourne. Specialty skills: Handling seafood and menu consulting. Favourite thing on the menu: Definitely fish of the day – it’s always a great seasonal choice and customers can choose their preferred cooking method. Inspiration from: Life, nature and the heart.